NEXT LAD Meeting: Wednesday, October 3! We’re going to walk you through your ballot that will arrive mid-October, going through ballot recommendations (including a preview of the BCDP Voter Guide) as well as covering candidates on that part of your ballot that is sometimes neglected by voters — but just as important, NOW MORE THAN EVER. And, just as we have for the last several months, you will have ACCESS to some of the candidates on your ballot, who will be in attendance to answer questions. 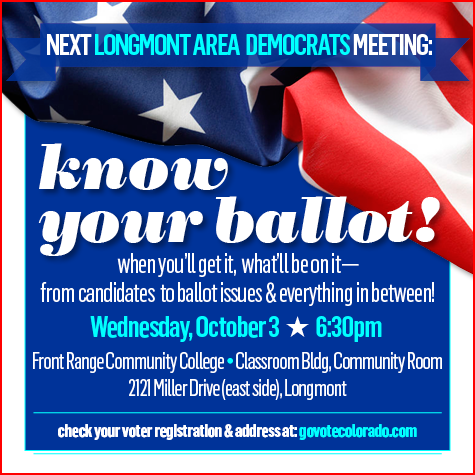 After this meeting, you’ll be more IN THE KNOW about your ballot than most people, so we’ll be asking you to share this information with everyone you know. 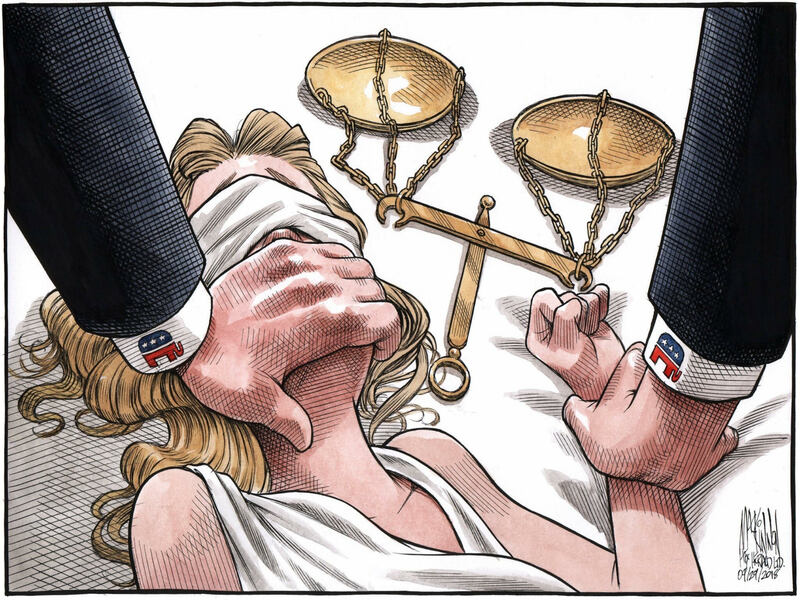 Our Democracy (and our sanity!) depends on it. ALL BALLOTS DUE TO THE CLERK’S OFFICE BY TUESDAY, NOVEMBER 6, by 7PM! Comments Off on NEXT LAD Meeting: Wednesday, October 3! Comments Off on Our 9/29/18 Blast..
After leading Colorado’s General Assembly to its first Democratic majority in 40 years, our friend Andrew Romanoff has continued his service to the people of Colorado as President and CEO of Mental Health Colorado. 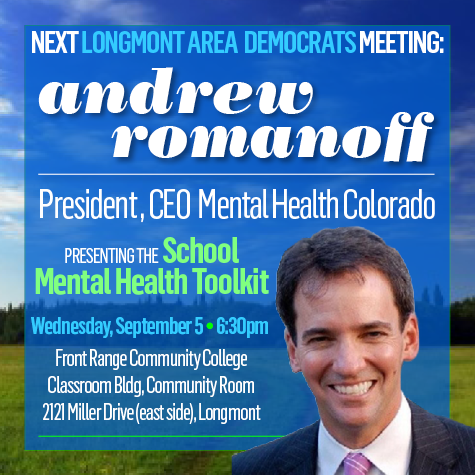 Andrew will be presenting the School Mental Health Toolkit created in an effort to get mental health resources into every school in Colorado.Studies show that children are more likely to seek help if support is available at school. 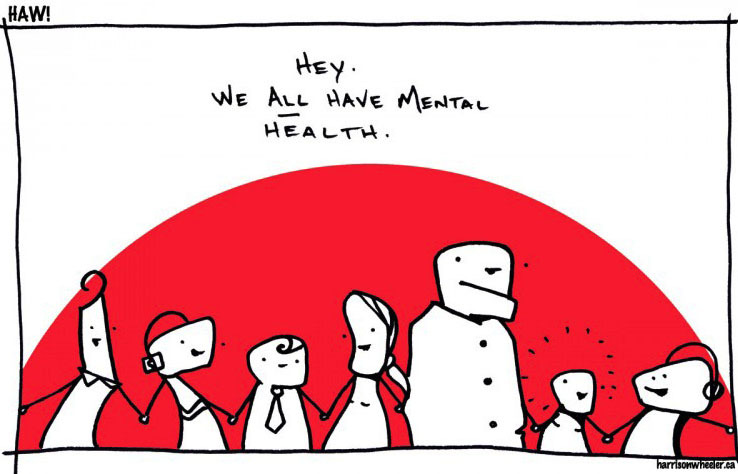 This powerful toolkit works as a blueprint for school districts, parents, teachers, or anyone who wants to see improved mental health services in their school district. We’ve also invited members of the St. Vrain Valley School Board, school Principals, the Longmont City Council, and several parent groups, community groups, as well as students, to participate as well as offer insight. And as always, we’ll update you on political action items (the Kavanaugh hearing started yesterday), including developments on ballot issues. THE MIDTERM ELECTION IS IN 62 DAYS.